Happyyyy New Year pretty people!! Did you have a great celebration last night? I sure did chilling at home eating good food, drinking wine, and spending time with my family :). And today, so far, I am doing exactly the same things and loving it! I have a lot of hope for 2018 and I wish you all the very best of everything this year. It is said that if you start off a new year doing things you love, you will do it all through so here I am doing something I love. Blogging. And writing about something I love. Lipsticks. 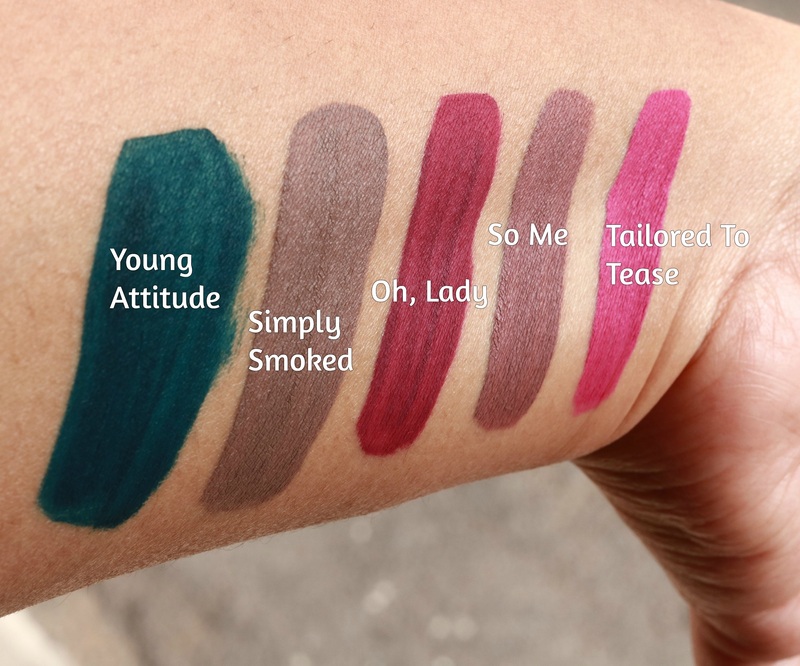 Specifically, MAC Retro Matte Liquid Lipcolours. 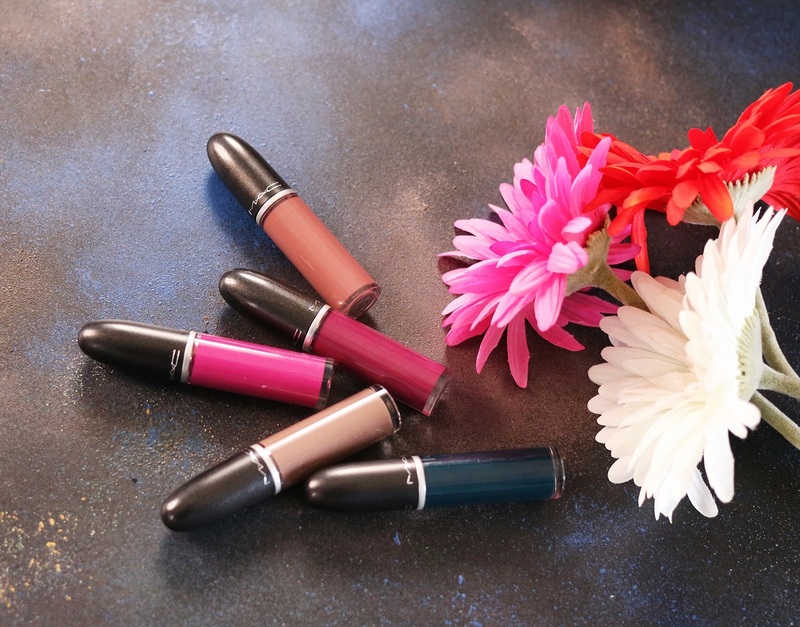 I have written about them multiple times on the blog and if you have read this post, you will know that they were one of my favorite liquid lipsticks of 2017. I really like the MAC Retro Matte Liquid Lipcolour formula now. When they were first launched, the formula was very drying but the brand has changed it up a bit since then and now it is a lot better. Excellent pigmentation, a flat matte finish and very good staying power are the reasons why I advocate these liquid lipsticks. And I also like the color palette. From neutral to dark colors, there’s something for everyone and it is also fun to mix and match. You can mix as many colors as you want to create your unique shade, you can do ombre lips and you can also them as eye shadow and blush. I recently added five shades to my kitty thanks to MAC. Well, actually four because one shade I had already but I included that as well. So here goes. 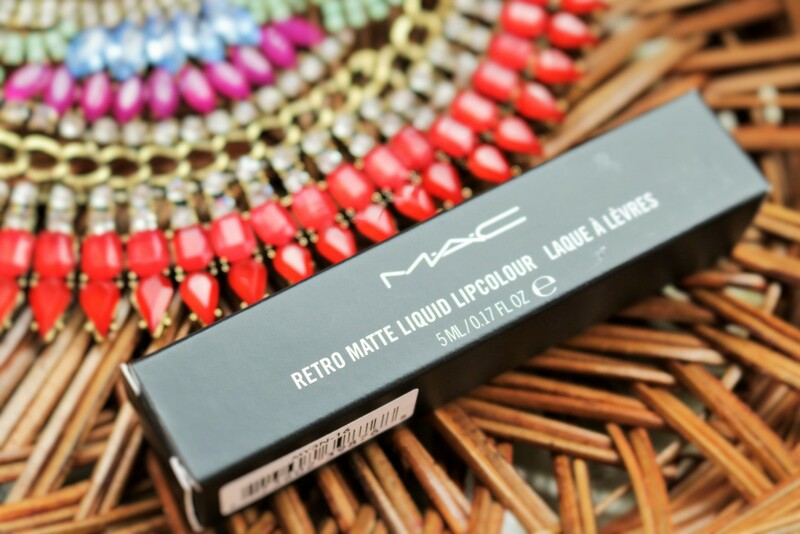 What is your favourite MAC Retro Matte Liquid Lipcolour? Do share in the comments below. MAC collaborated with three makeup artists – Diane Kendal, James Kaliardos, and Kabuki to create colour collections reflecting each artist’s signature style. MAC Kabuki Magic Spring/Summer 2017 is now available in India and from the collection, I have two retro matte lip colours to show you. Presenting Fallen Angel, a deep berry and Flamingo Road, a purple magenta. 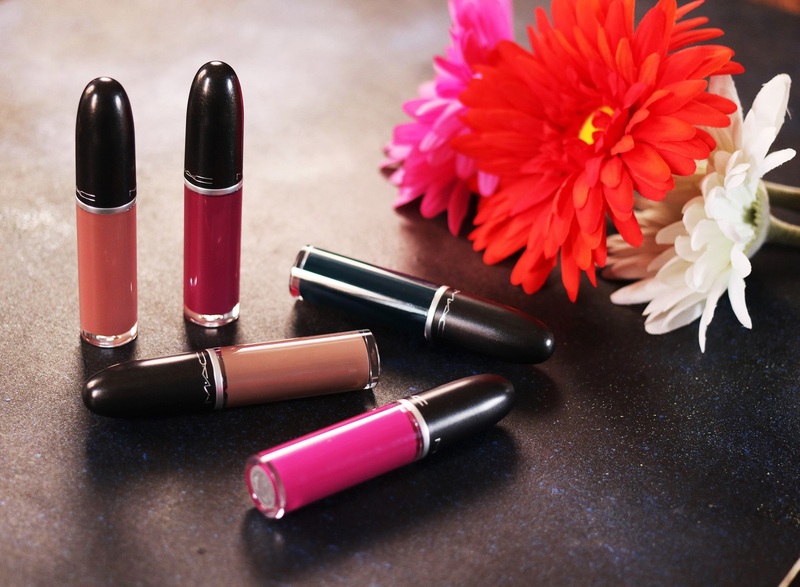 They are priced at Rs 1850 each and available in stores and on Nykaa. Unless you’ve been living under a rock, you will know that MAC Cosmetics is finally available at Nykaa. The concerns I had after hearing the news was whether 1) the prices would be the same as in the stores and 2) if they would have the same collection and not a capsule one. I am happy to say yes to both and in fact, online they are actually launching products that have not hit the stores yet. I am talking about the twelve new MAC Retro Matte Liquid Lipstick shades that are part of the Spring 2017 collection. 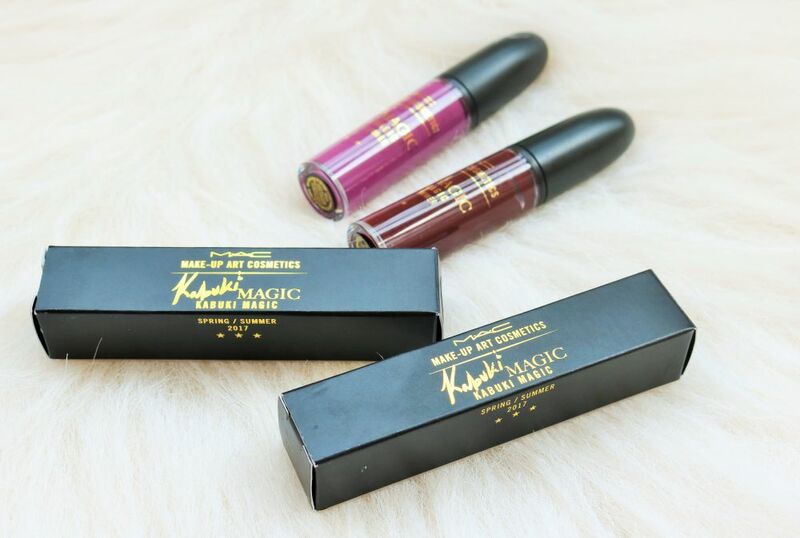 These are as of now only available at Nykaa and I picked up two of them – Topped With Brandy and Chocotease. 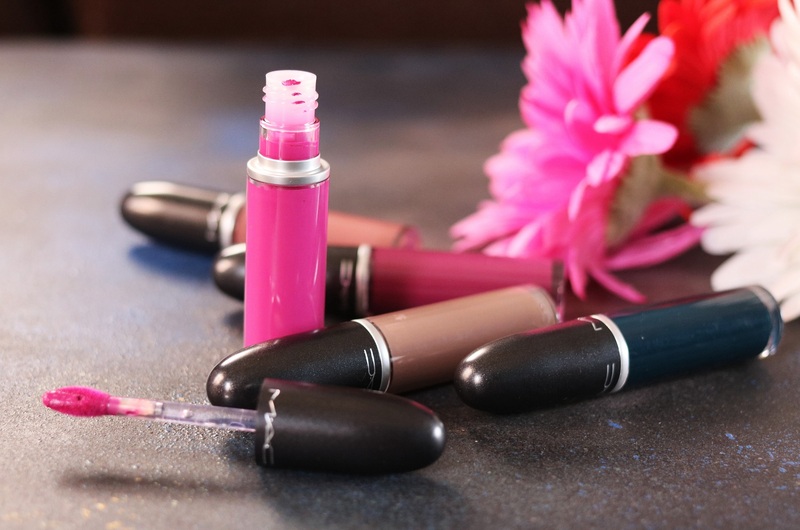 The liquid lipsticks are priced at Rs 1850 each. ColourPop is on a roll! These people are bringing out new products practically every two weeks and one of their latest launches is the new ColourPop Ultra Glossy Lips range. The lip glosses have a $6 price tag, available in 21 shades and in four finishes – Sheer, Sheer-Metallic, Crème, and Ultra-Metallic. 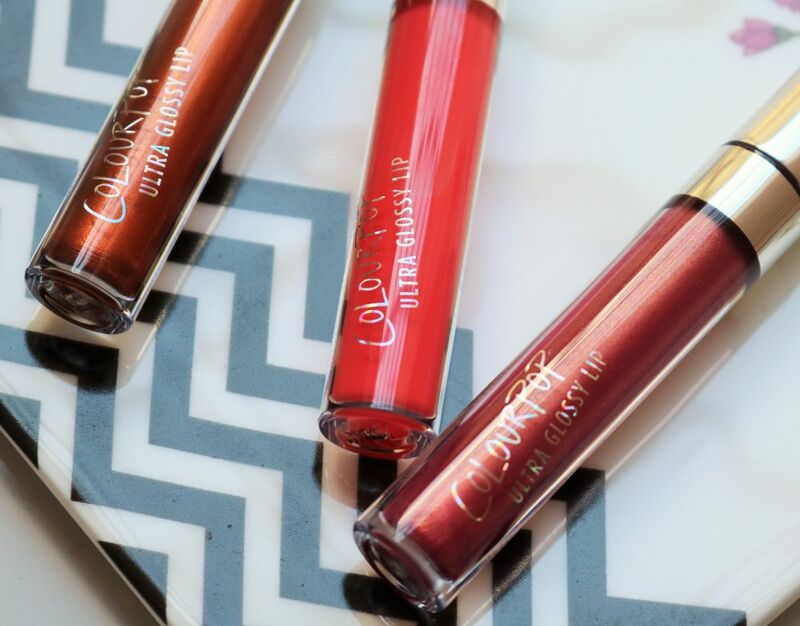 ColourPop introduces the Ultra Glossy Lip, their collection of 21 new lip glosses! This new formula provides extreme shine with absolutely no stickiness or tackiness! Lips will look full and super kissable while the gloss smooths and conditions with emollient ingredients. Ultra-Metallic: Full coverage gloss with a smooth pearl metal finish that does not contain any glitter. MAC is out with bunch of new products in July. 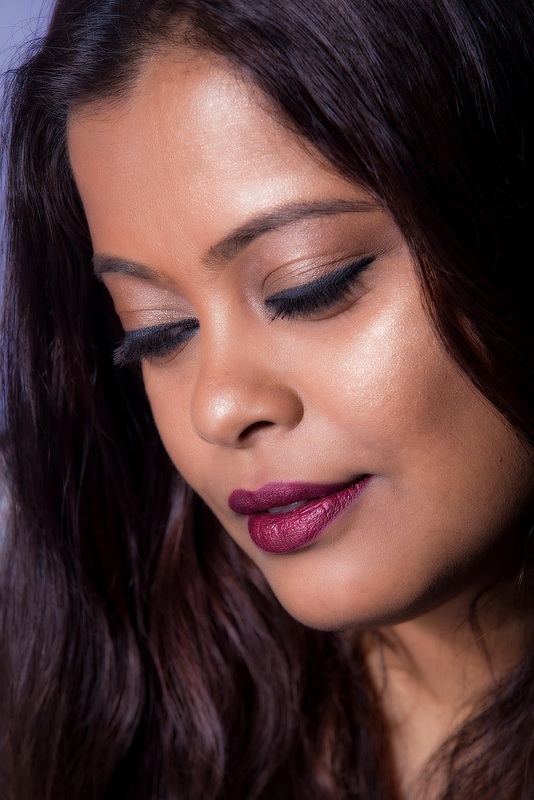 I shared with you the review of Hot Chocolate, one of the lipsticks from the Vibe Tribe collection. 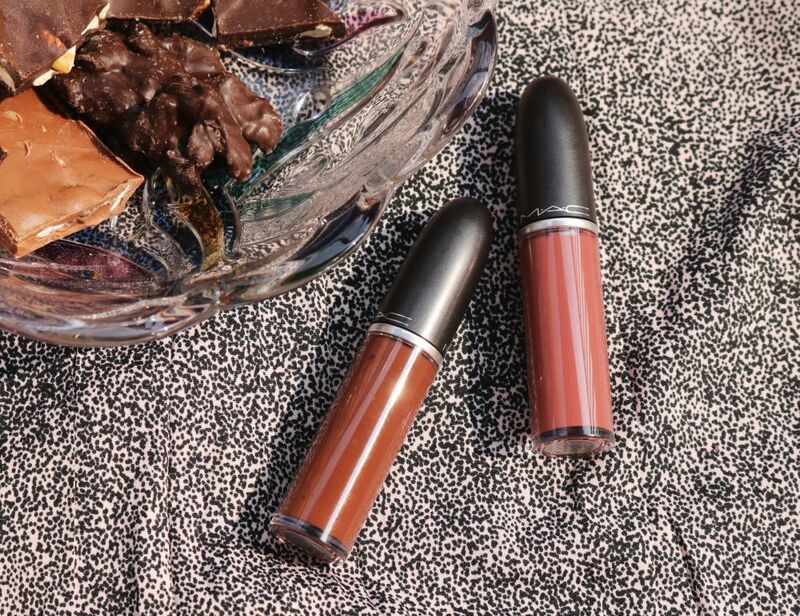 Another collection that is now in stores is Transformed and it includes six new shades of the Retro Matte Liquid Lipsticks and Huggable Lipsticks. I was not really planning on buying anything from the collection but I saw a friend of mine wearing this beautiful bright red and I had to get it. The shade was MAC Red Jade, a new Retro Matte Liquid Lipstick priced at Rs 1800.